The gray tones of Pebble are softened with warm brown veining, inspired by the rugged beauty of weathered slate. There are over 50 different surface designs, created to showcase the rich colors and patterns of genuine slate. Pebble has the diversity of natural stone with the durability of porcelain and can be installed indoors on floor or wall and outdoors on wall only. 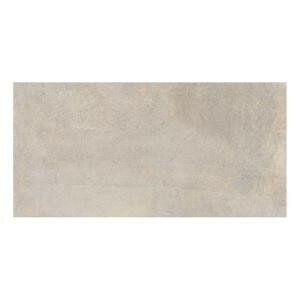 Buy online MARAZZI Developed by Nature Pebble 12 in. x 24 in. Glazed Porcelain Floor and Wall Tile (15.60 sq. ft. / case) DN121224HD1P6, leave review and share Your friends.